In an effort to further separate operating systems and devices, Samsung is currently pushing out a small update to devices with Samsung Apps installed, renaming it to Galaxy Apps. 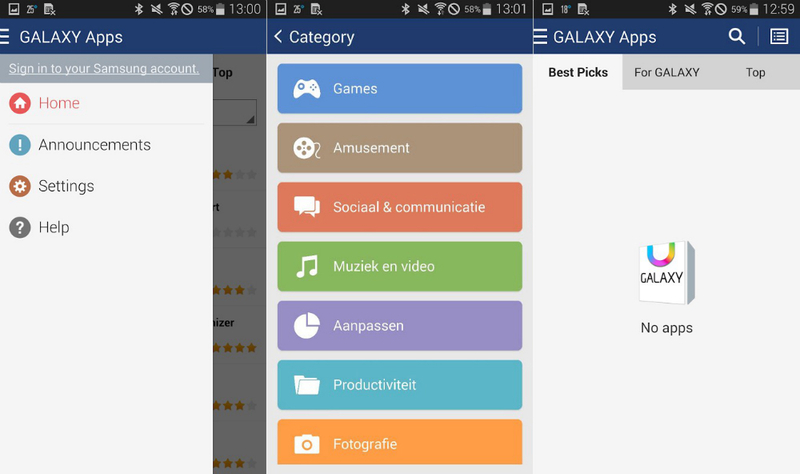 In addition to the name change, a new user interface is also inside, which reminds us a bit of the Google Play Store. With Samsung making devices powered by Android and Tizen, the company is only trying to save customers any type of confusion as to where they should be downloading their applications from. While Galaxy Apps still won’t offer too much value to any Android user with access to Google Play, Samsung usually offers a few good deals/sales through their store that you can get lucky with. You can wait for the update to hit your phone automatically or you can manually install the updated Galaxy Apps by going through the Version Info menu under Settings.